We now spotlight sophomore Miguel Saclemente of Fort Kent. He was the 2019 Class C classical and freestyle state champion. We asked him about his preparations and his success as a sophomore. My preparations consisted of lots of water, sleep, pasta, and wax. Getting excited and nervous is part of the racing. Once this is acknowledged, it is a matter of channelling that energy into performance. All I wanted to do is keep the guy behind me off. I tried to stay focused on the small details of racing so as to not be more nervous about the big picture. 4) You won the classical and freestyle, what makes you so good and what do you contribute your success to? We now highlight freshman Emma Charles of Mt. Blue. 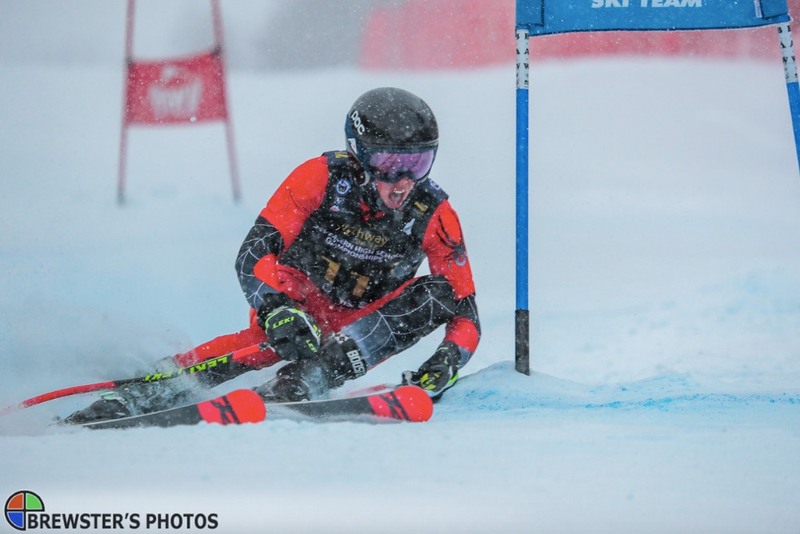 She won the 2019 Class A Classical and Freestyle and was consistently the fastest female racer in the state. We asked her about her success and her preparations. I made sure I got enough sleep, food, and water the week leading up to the races. I also did my best to stay healthy all season so I wouldn’t lose too much practice time. The day of the races, I made sure to eat plenty of oatmeal breakfast, even though I have to choke it down since I always eat it before every race. I did my usual warm up with my team and then a couple minutes before the race, I was sure to have my lucky dinosaur gummies! I always listen to music on the bus before races so I can be in my own little bubble. I’m usually not too nervous before races until around 45 minutes before my start but once I’m out of the gate, I get into race mode and just do my thing. During the race, I try not to focus on what my competitors are doing and just race my own race. We next spotlight senior Lily Horne of Freeport. She was the Class B classical state champion. 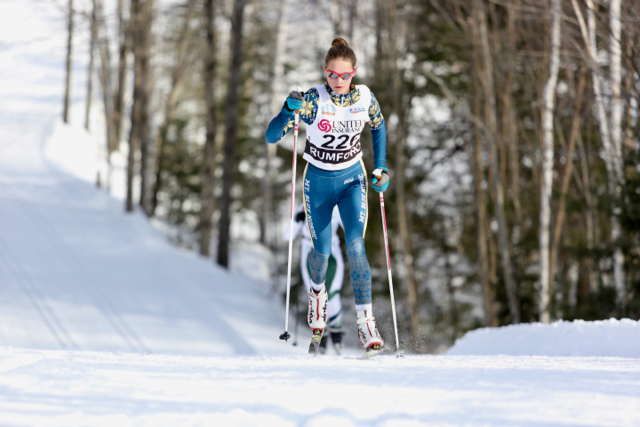 We asked her about her state meet and her favorite thing about Nordic skiing. As always, I tried to stay healthy, think positively, and focus on my training. 2) How did you deal with the pressure and emotions that come along with racing in a state meet? The only way I made it through the state meet was by thinking about my teammates. The day before states, Allison Greuel came down with a pretty bad cold. Seeing how hard she pushed herself through that pain was truly inspiring. 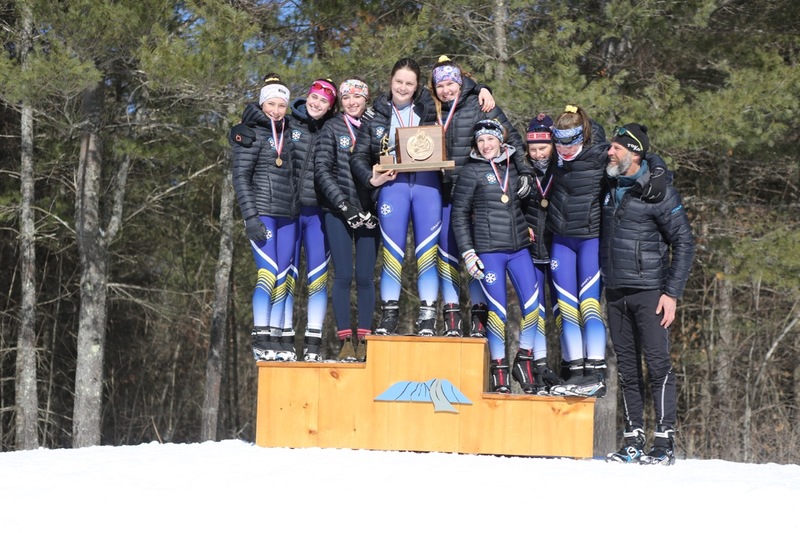 I was racing for her, for our other teammates, for our coaches, and for the wonderful Freeport Nordic community that has given me so much. It’s not as hard to deal with nerves and pressure when you’re racing for something bigger than yourself. We begin our state champion spotlights where we highlight each state champion for each discipline. We first highlight senior Annesley Black of Cheverus. 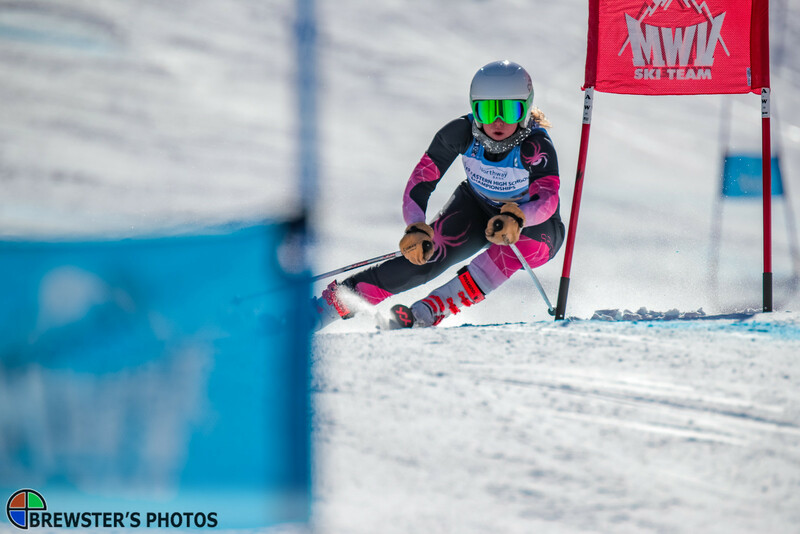 She was the Class A Giant Slalom and Slalom state champion and had tremendous success during her high school career. 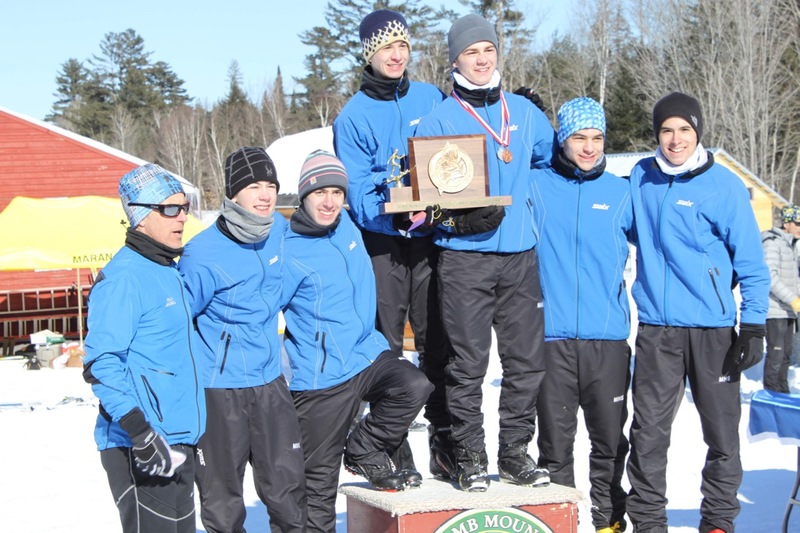 1) What were your preparations leading up to the state meet? The key to preparing for any big race for me is just acting like it is any other race. I followed my normal routine and tried to have fun with it. I knew I had to trust myself to perform. 2) How did you deal with the pressure and emotions that come along with competing in a state meet, especially as a defending state champion? There is definitely a lot of excitement and nerves involved in competing at states, but I tried not to let any of that deter my focus. When I got to the top of the course, I listened to music and tried to block everything besides the race run in front of me out of my mind. 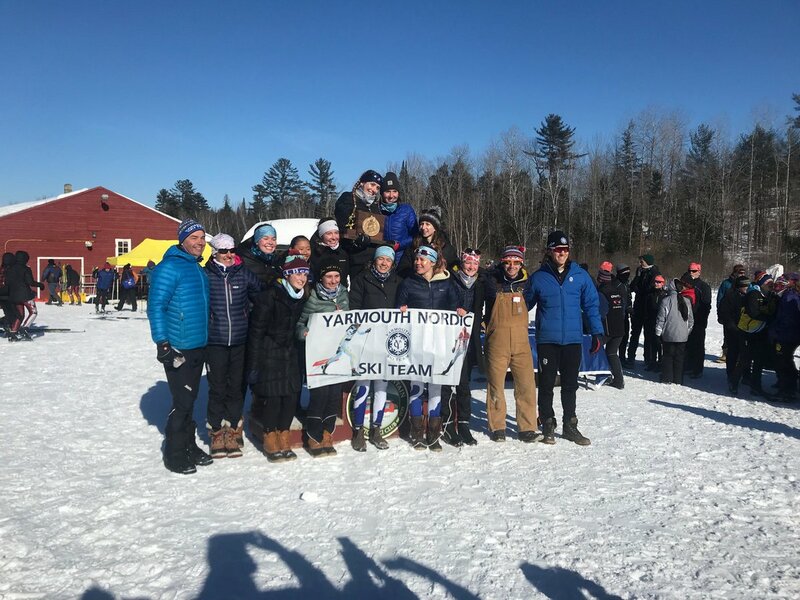 The end of season KVAC/MVC Ski Coach's meeting will take place on Tuesday, March 19th at 5:30pm at Maranacook.